Yes, we are very, very busy. I don't know if I have seen it this busy," stated Thomas Runion Craftsman-Grinder. "Lots of money; lots of overtime." Denise Silvey, Human Resources Manager, explained, "If you drink milk, or you have had a cold beer, or wine or you have filled a prescription, or bought pet food, you have probably used one of our products indirectly." 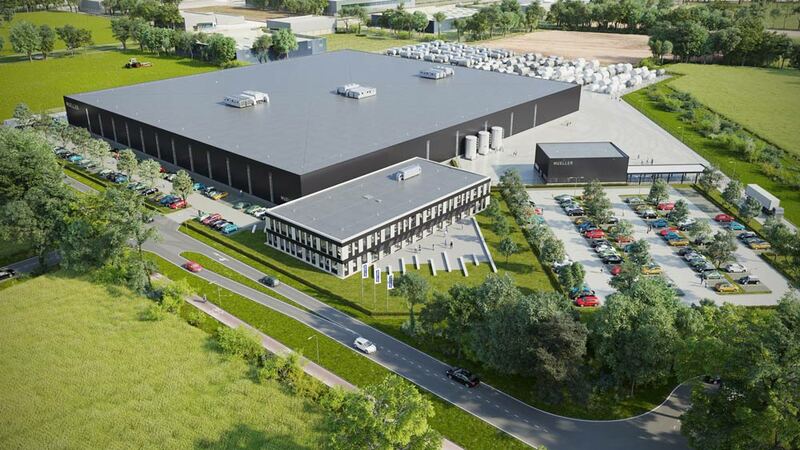 The new facility in the town of Groenlo, expected to cost $21 million, will replace four separate locations the manufacturer currently operates in the country. It will be located about six miles from one currently operating in the town of Lichtenvoorde. 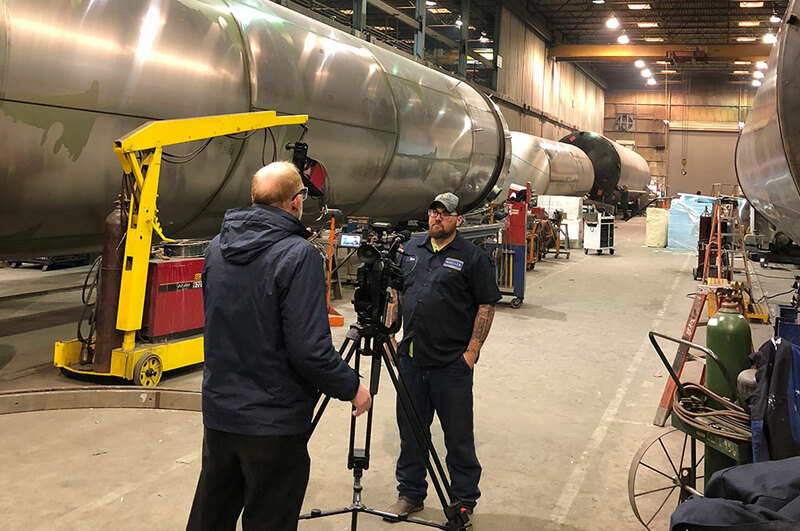 Springfield Brewing Co. officials yesterday began a roughly $1 million expansion project with the installation of eight new stainless steel fermenting tanks at its expanded 305 S. Market Ave. facility. 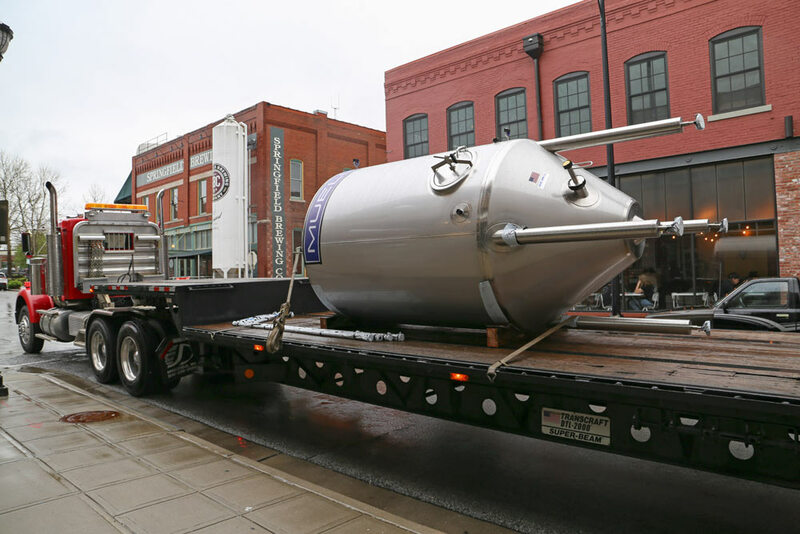 The nearly 1,000-gallon tanks are expected to triple the company’s brewing capacity. SBC Managing Partner Bryan Bevel said the last of the new tanks arrived this morning and should be operational in about two weeks. Emerging dairy sectors in developing African countries cannot cool raw milk on-farm due to the lack of reliable electricity. Often the quality of the evening milk is lost because it doesn’t survive the overnight heat. A lack of knowledge of post-harvest practices combined with poor infrastructure and no storage facilities result in at least 40 percent milk waste. This creates a lost income opportunity for farmers and a growing gap between milk supply in African countries and milk demand. 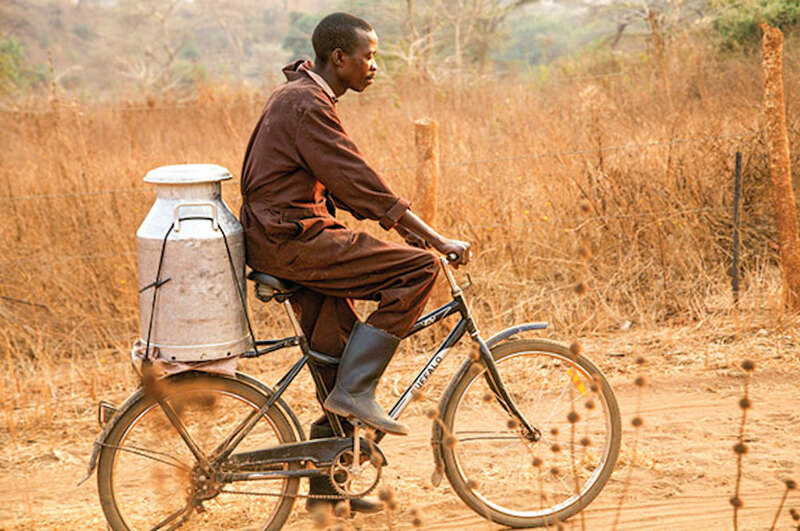 Two companies, the World Bicycle Relief and the Paul Mueller Company, are making efforts to advance milk cooling in Africa by improving milk delivery, collection centers and on-farm storage. Many business owners dream of taking their company overseas, but what do you do if it actually happens? David Moore, President and CEO of Paul Mueller Co., shares key tips for operating beyond U.S. soils. If you’ve led a growing company before, you know that expanding a business outside of city limits comes with all new rules and regulations. The list grows as you expand to more cities, and if you cross state lines, you’ll be greeted with even more challenges. But what if you think bigger? 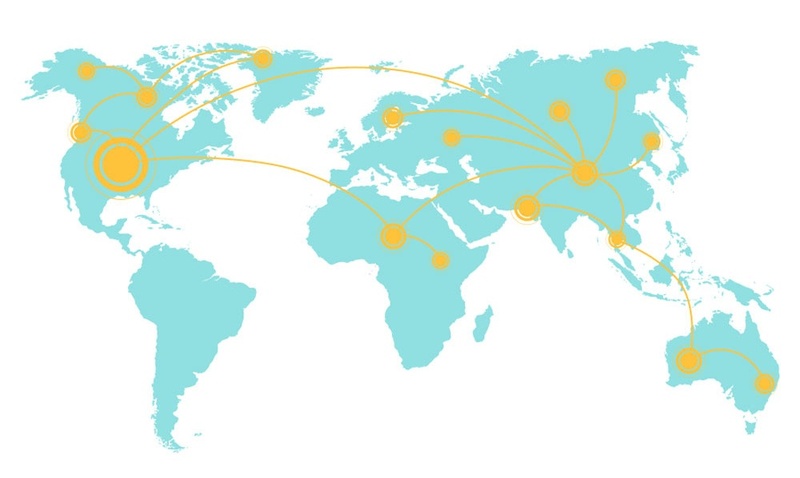 What do you do if you want to expand your business internationally?